Holly Ryan is an Australian sculptor based in Sydney, Australia. Ryan hand carves each and every one of her three-dimensional works, a process the artist often describes as ‘cathartic’. 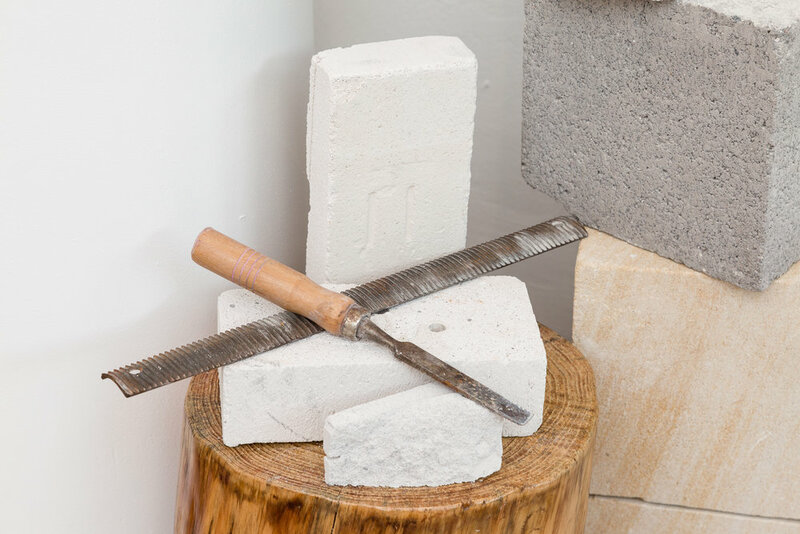 She works with a variety of textural materials, including hebel, sandstone, and timber. Ryan’s latest exhibition, Exhale, introduced her latest body of three-dimensional works, each piece hand carved in her Sydney-based studio. Expanding on her unique and evolving sculptural vocabulary, the Australian artist honours the materiality of each object through an organic yet refined approach to aesthetic principles. 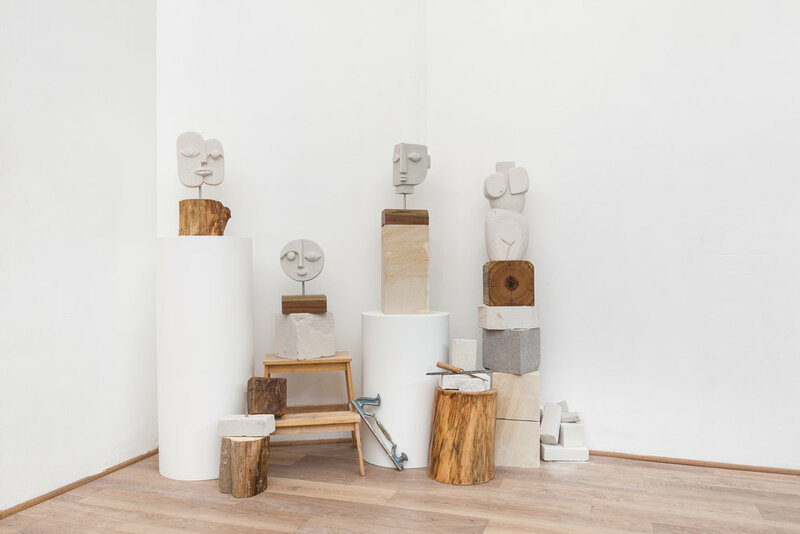 Looking back to touchstones of modern sculpture, the artist breathes new expressions into abstract faces and movements into bodily forms. Jerico Contemporary presented Holly Ryan's latest solo exhibition, Exhale. The show opened on February 13th and continued until March 9th, 2019. Jerico Contemporary presented Holly Ryan's debut solo exhibition, A Carved Revelation. The show opened on February 8th and continued until February 24th, 2019. Holly Ryan was born on the Sunshine Coast, Queensland in 1988. Her recent exhibitions include, ‘Exhale’ Jerico Contemporary, 2019, 'A Carved Revelation' Jerico Contemporary, 2018 and 'Christiane Spangsberg & Holly Ryan' Jerico Contemporary Booth, Sydney Contemporary, 2018. The artist currently lives and works in Sydney, Australia.